For our customers who have an allergy to dairy products, or choose to not eat dairy products, we have vegan options for you – just ask! Interested in catering options? 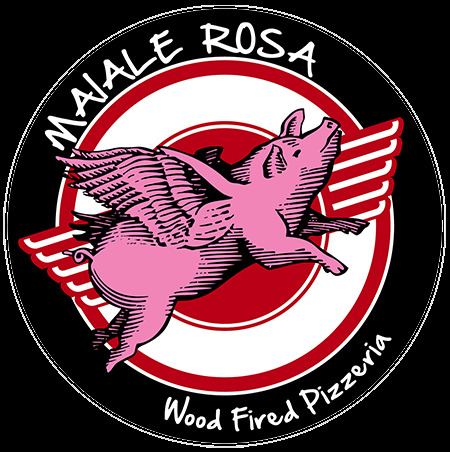 Visit maialerosapizza.com for details – you can even rent our food truck! This pizza surpasses gormet pizza! All the ingredients are fresh and so delicious, I will not pass by if he is open. You definitely need to have some of this pizza in your life! You will not be disappointed.